French director Pascal Laugier (Martyrs, 2008) has a new film in the works. Titled Ghostland or Incident in a Ghost Land, Laugier's latest involves murder in a new home. Colleen (Mylène Farmer) and her two daughters turn on each other, on their first traumatic night in the home. As well, Laugier is one of he purveyors of New French Extremity, which include truly horrific films such as Frontiere(s) (2007), Baise-moi (2000), High Tension (2003) and many more. His latest looks to continue the onslaught, with Ghostland releasing first in France. A short Red Band trailer for Ghostland is hosted here. The Red Band trailer is a short one. The clip shows one woman attacked by an invisible figure. Another sister is pulled into a dark portal. 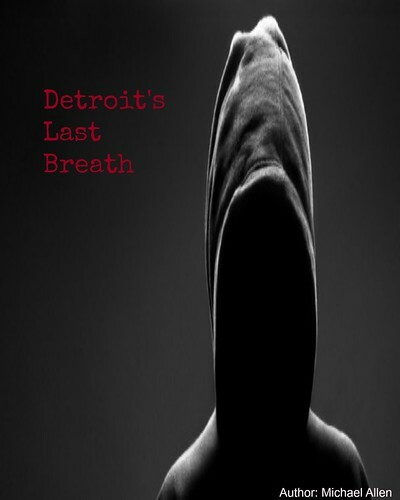 The lighting, in the trailer, is very dark as the family struggles with the supernatural. Mars Distribution will host the film's first showing, in France. 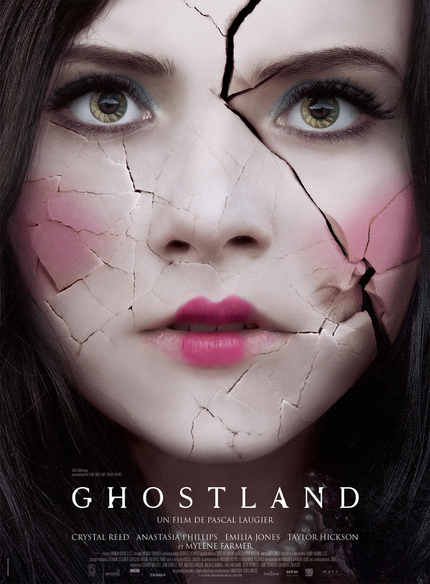 Though an English language title, Ghostland will show this March in Europe, first. It is expected that Ghostland will make its way to North America later in 2018. For now, horror fans can take a quick look at Laugier's latest in this Red Band trailer below. Release Date: March 14th, 2018 (France) and April 2018 or TBA (North America). Cast: Crystal Reed, Taylor Hickson, Rob Archer, Emilia Jones and Adam Hurtig.